Abortion, Natural Law, & Antisemitism? 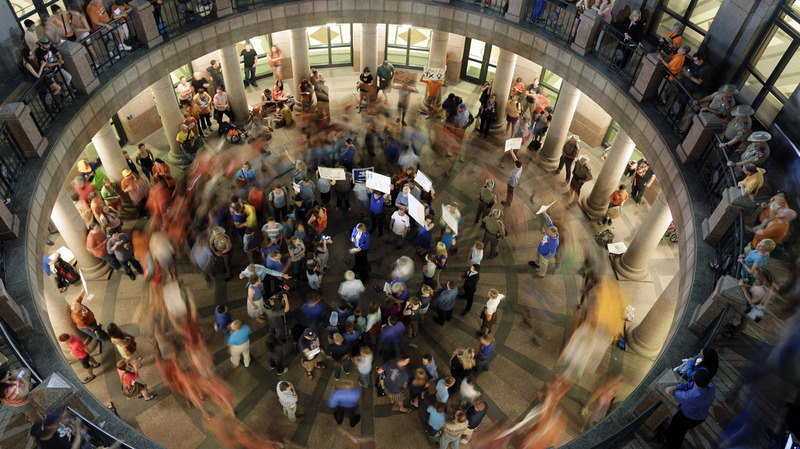 Opponents of a state abortion bill circle its supporters in Austin, Texas, in early July. This is the ancient history behind present day hot-button issues. Christians have been critically aware of orthodoxy’s perennial dynamism at least ever since John Henry Newman’s An Essay on the Development of Christian Doctrine, which you can read here in its entirety at the Newman Reader. Yet, there have been some constants in this torrent of constant change. For example, Judeo-Christian sexual ethics totally revolutionized the looser attitudes of their Graeco-Roman predecessors. More importantly, given the recent mayhem in Texas over abortion legislation, there is the ancient Christian tradition of opposing abortion. It is enshrined in its oldest post-biblical documents such as the Didache and the Epistle of Barnabas. There is no direct mention of abortion in the New Testament, because the pro-life position was taken for granted by Jews. 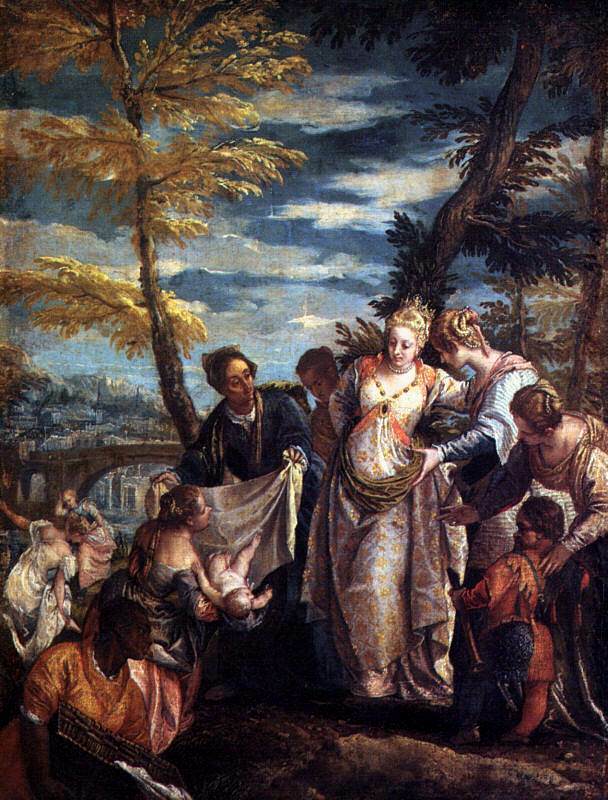 The early Christians, as good Jews, followed many centuries of Jewish tradition by rejecting abortion, contraception, and infanticide. One example is the Alexandrian Jewish writings known as the Sentences of Pseudo-Phocylides, “A woman should not destroy the unborn babe in her belly, nor after its birth throw it before dogs and vultures as prey.” It doesn’t take much effort reading between the lines to figure out these must have been fairly common practices among the Graeco-Roman population in which the Jewish diaspora lived. The most cursory glance at the historical scholarship done on Graec0-Roman practices will confirm what I’m saying here. You can also reference their literary output. I can’t say what Asia and the Indian subcontinent thought about these things, but I’m guessing they were probably (unfortunately) very much like the Greeks and Romans. The difference of the fates of Oedipus and Moses are instructive here. They hint at very different attitudes toward children. One exposed child is fated to be a criminal, while the other becomes a liberator. 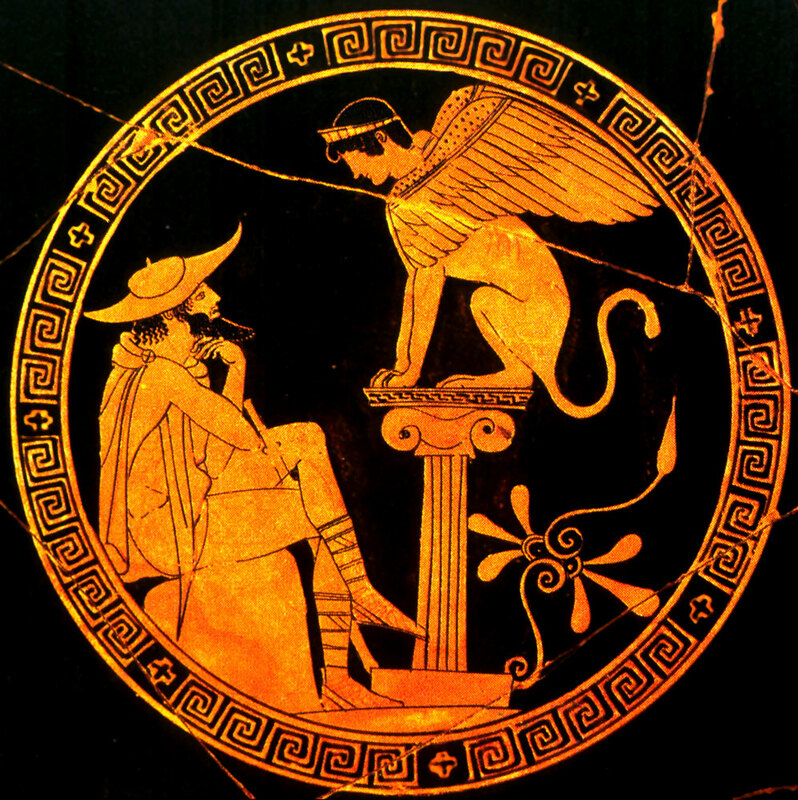 Was blind, but now, I see.” Can’t really say the same for Oedipus. Therefore, the interesting historical twist might be that being pro-abortion is anti-Semitic. “There is a long, rich, varied, and subtle tradition of natural law theory, almost none of which I find especially convincing, but most of which I acknowledge to be—according to the presuppositions of the intellectual world in which it was gestated—perfectly coherent. My skepticism, moreover, has nothing to do with any metaphysical disagreement. I certainly believe in a harmony between cosmic and moral order, sustained by the divine goodness in which both participate. I simply do not believe that the terms of that harmony are as precisely discernible as natural law thinkers imagine. I’ll have to do some more research before taking sides in this debate. It might be the case, like with the abolishing of slavery (think Moses again), that being pro-life is yet another revolutionary innovation of the Judeo-Christian tradition. 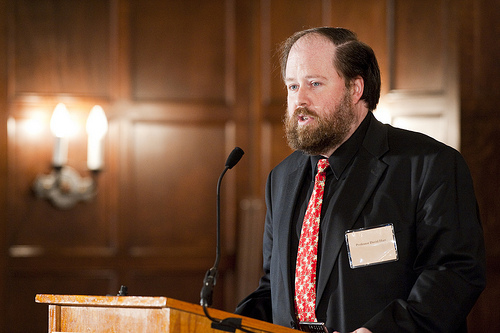 David Bentley Hart: Let me preface this talk by claiming some physical ailment. This entry was posted in Abortion, Catholic, Current Events, Heresy, John Henry Newman, Judaism, Natural Law, Religion, Ross Douthat, Theology and tagged Abortion, David Bentley Hart, Didache, Early Christianity, Gnostic Gospels, Moses, Natural Law, New Testament, Oedipus, religion, Rick Perry, Ross Douthat, Texas, Texas Senate, theology by cosmostheinlost. Bookmark the permalink.